Posted on June 8, 2012 by Admin. 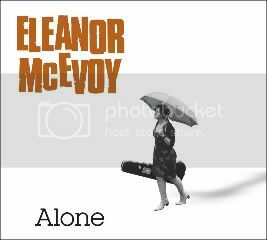 Eleanor’s album Alone is now available for download at HDtracks, a high definition downloading site. The sound quality is just amazing.